The Hohner HH01 Harmonica Holder is a fantastic solution for hands free playing, ideal for buskers and guitar players. 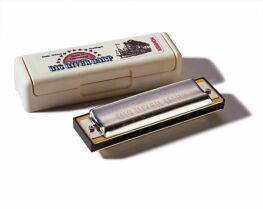 Its construction assure a good and secured positioning of the 10 hole blues harmonica. Play your 10-hole harmonica today hands-free with this traditional Hohner Harmonica Holder. 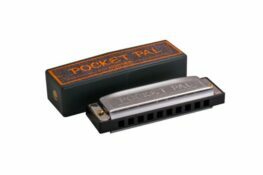 Categories: Accessories, Harmonica Holders, Manufacturer, Hohner. Tags: Harmonica Holder, Harness, Hohner.